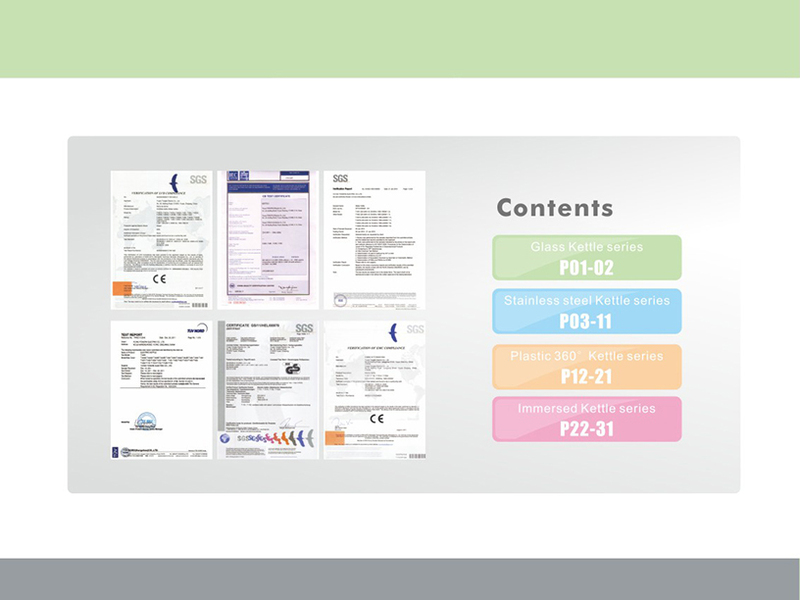 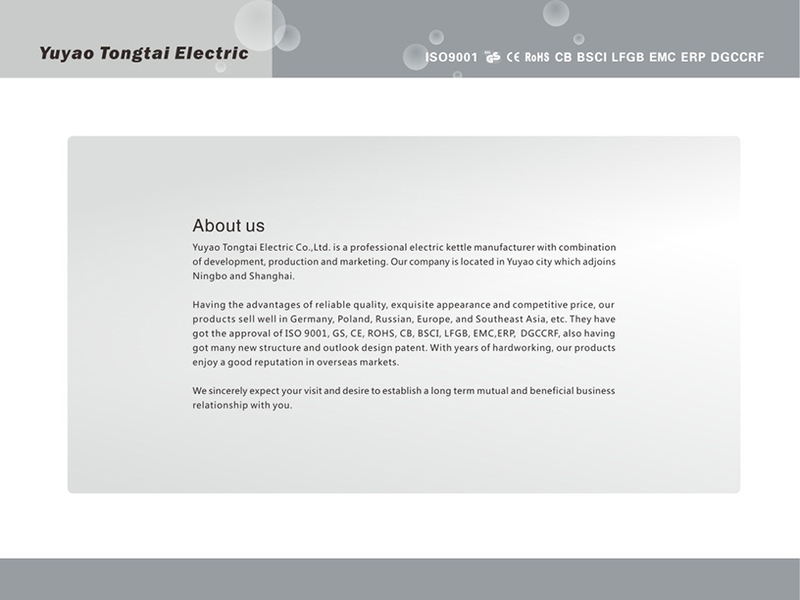 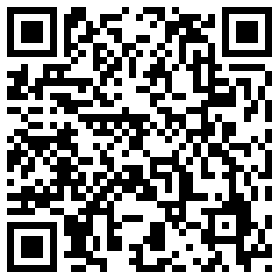 Our products have earned the state manufacturing license and are certified by CE, CB, and other top organizations. 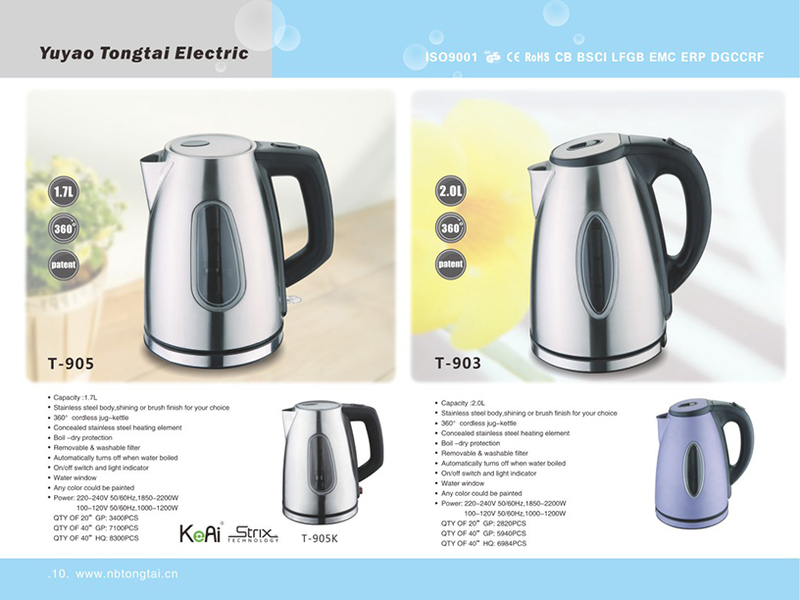 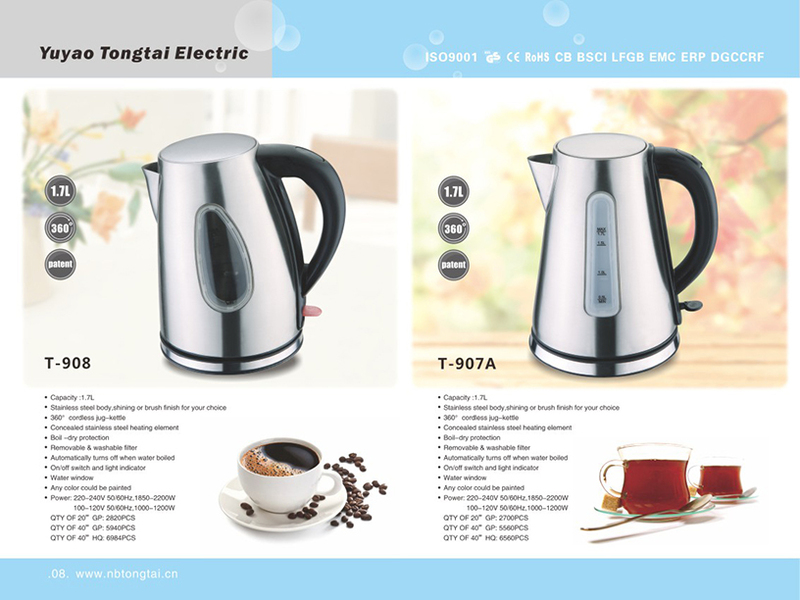 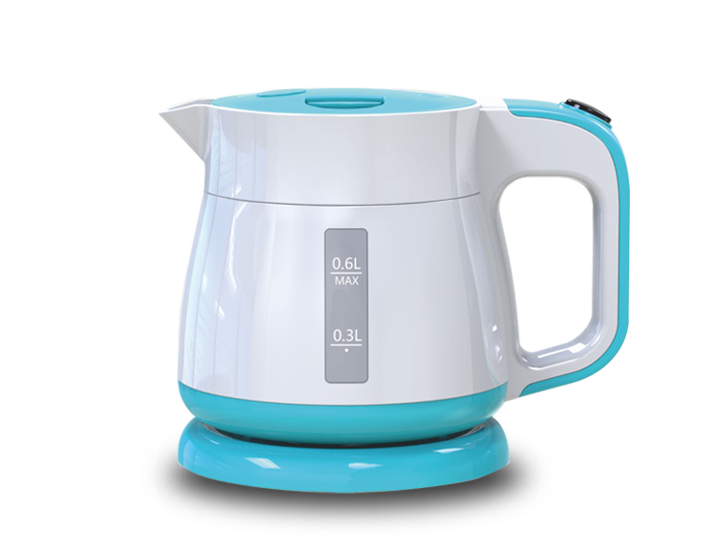 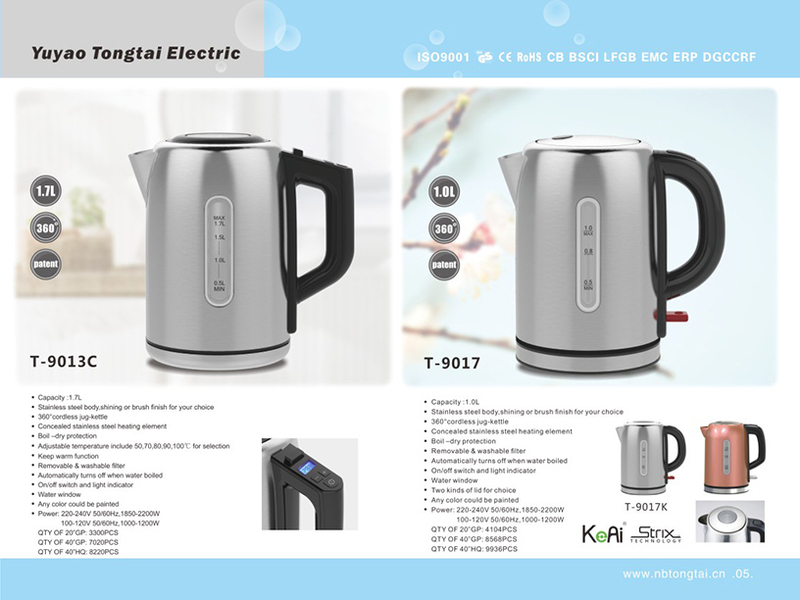 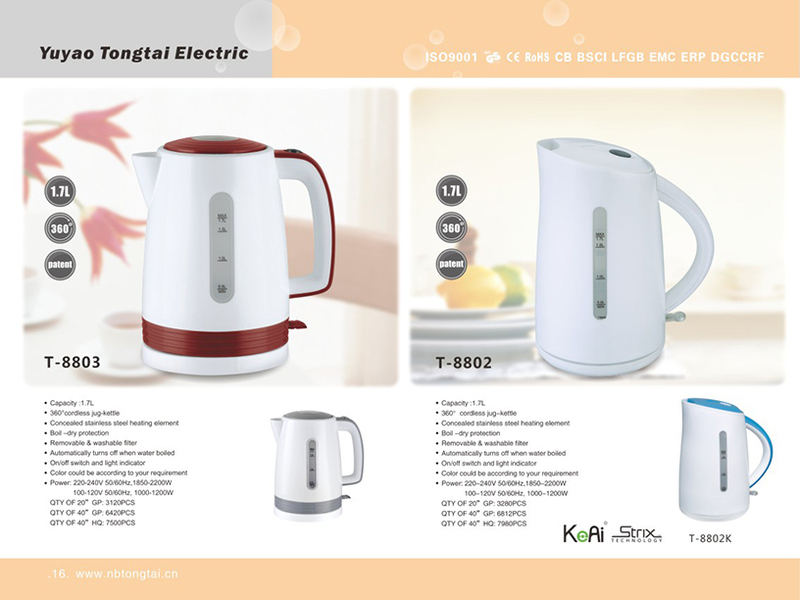 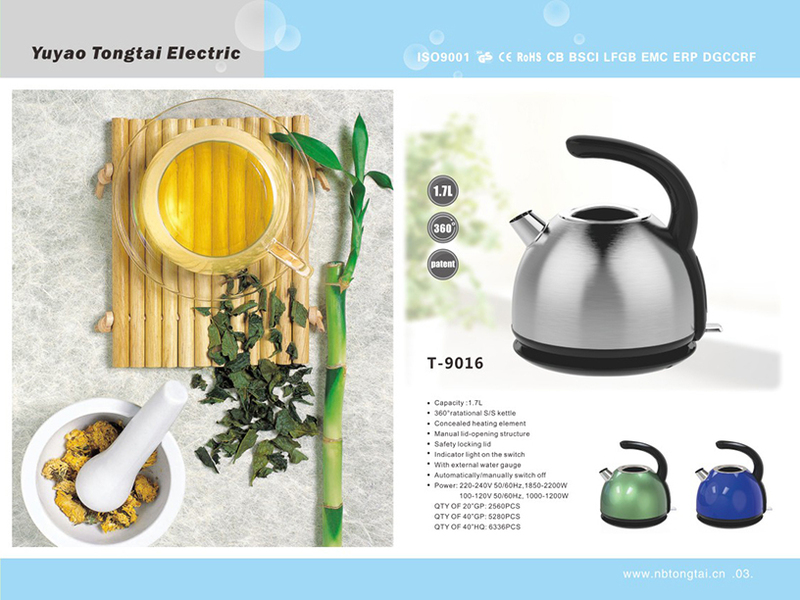 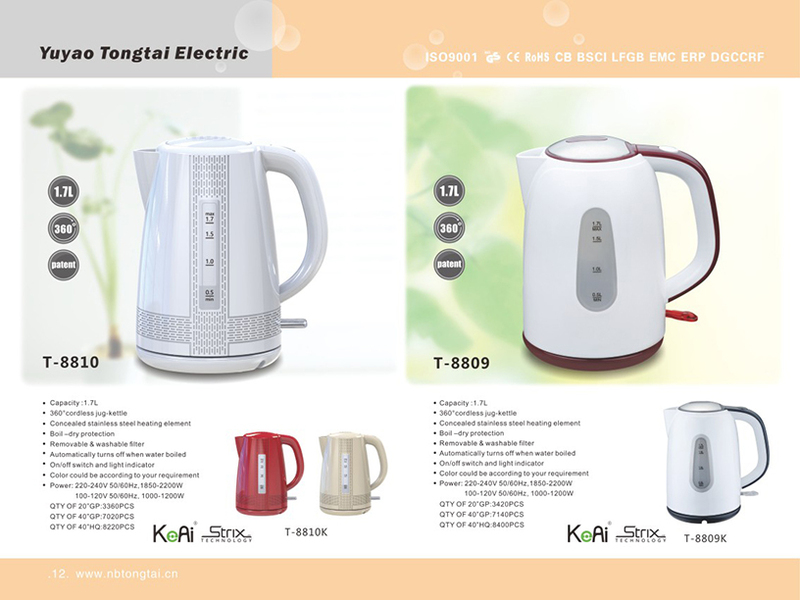 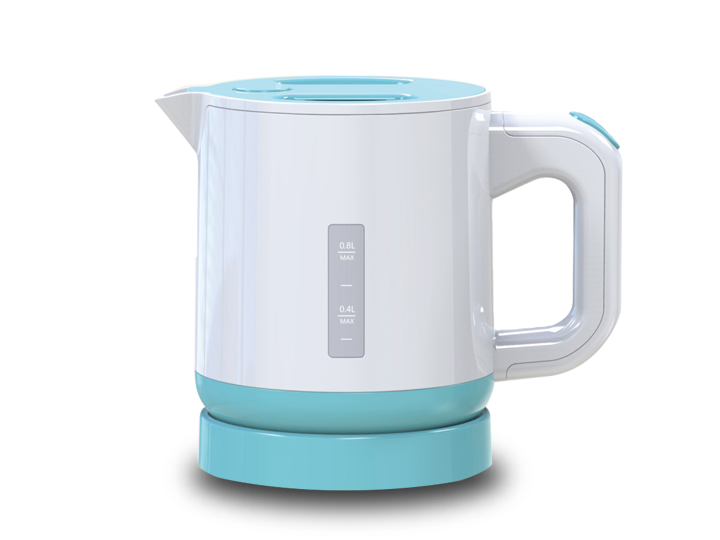 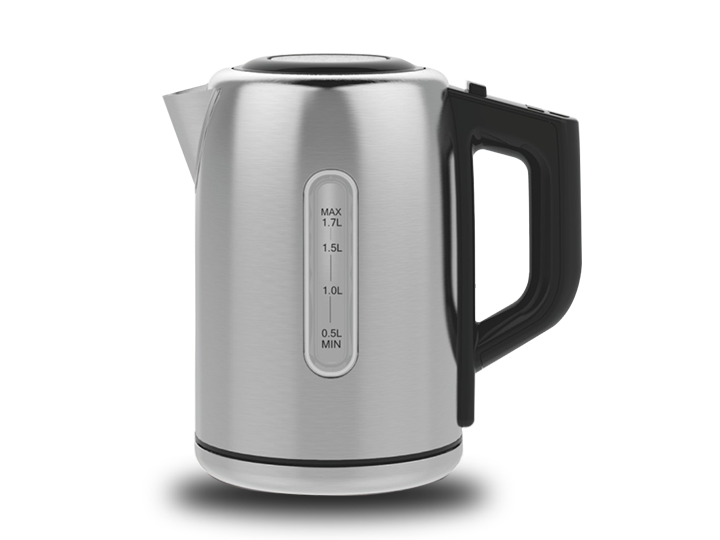 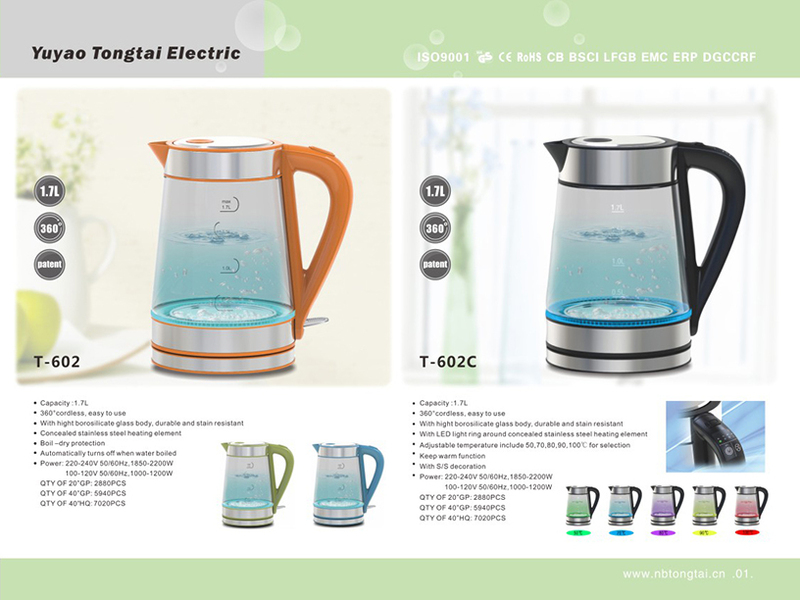 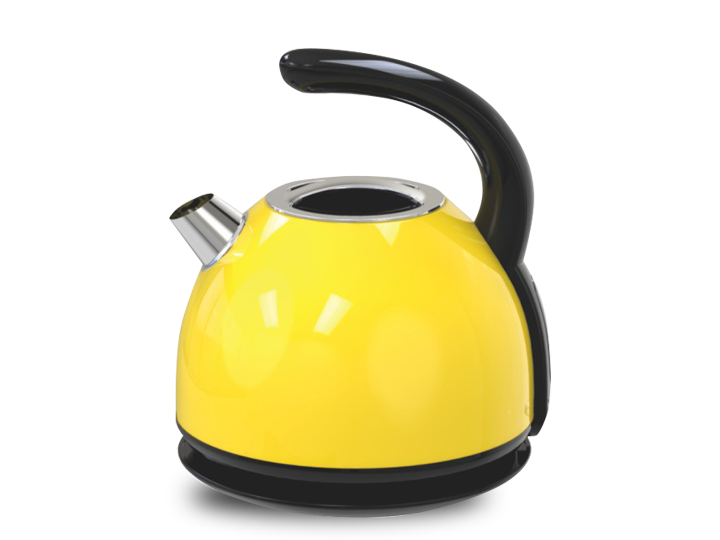 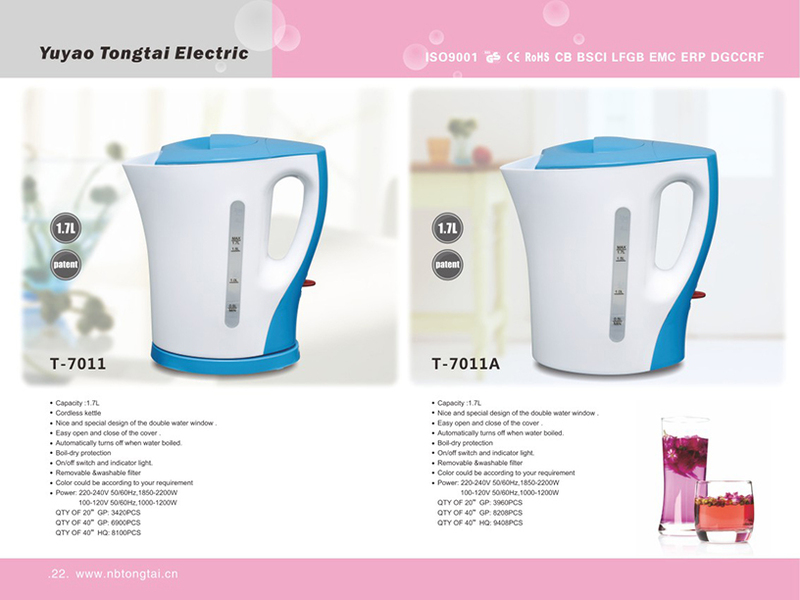 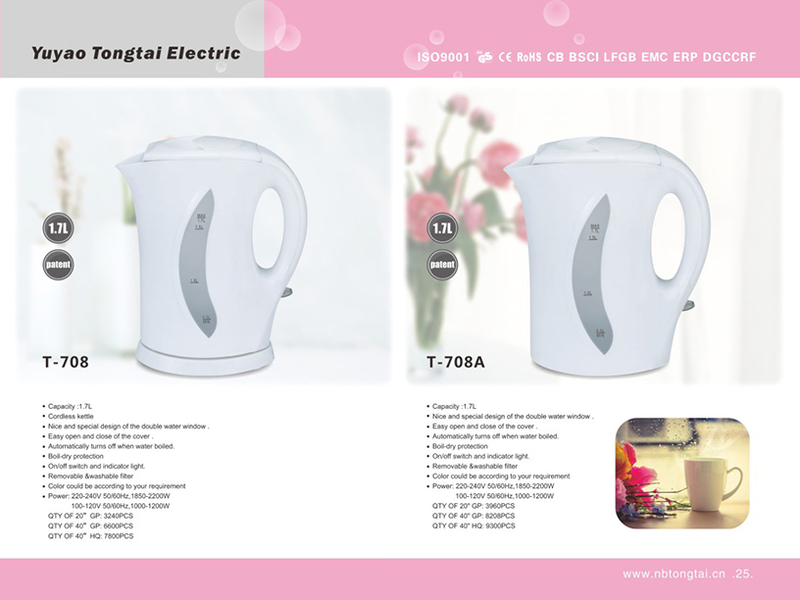 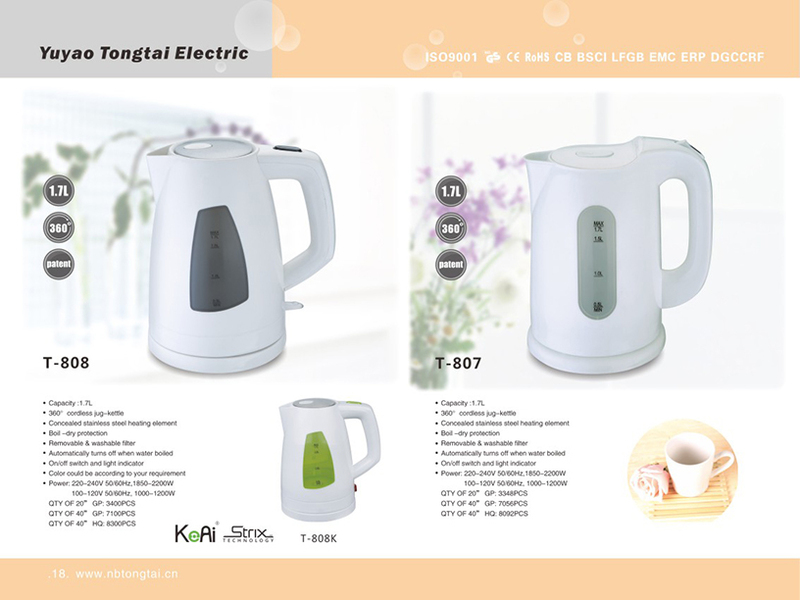 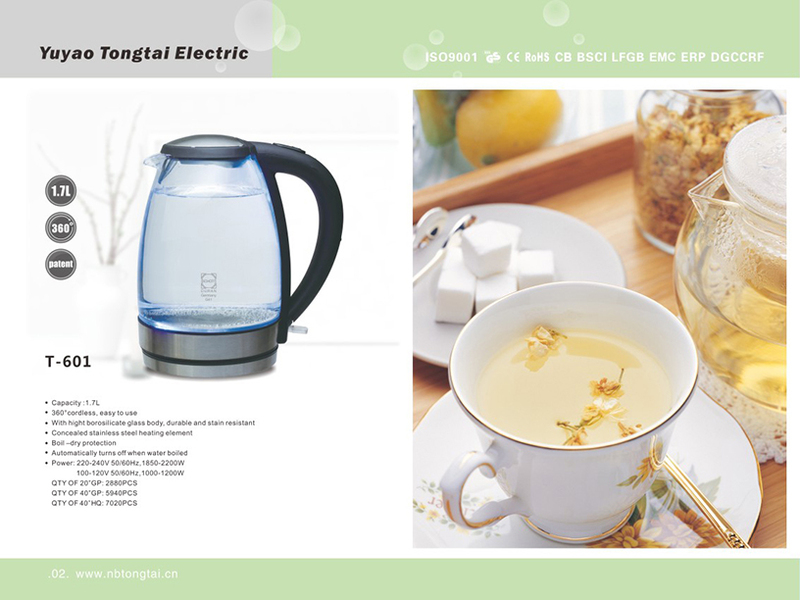 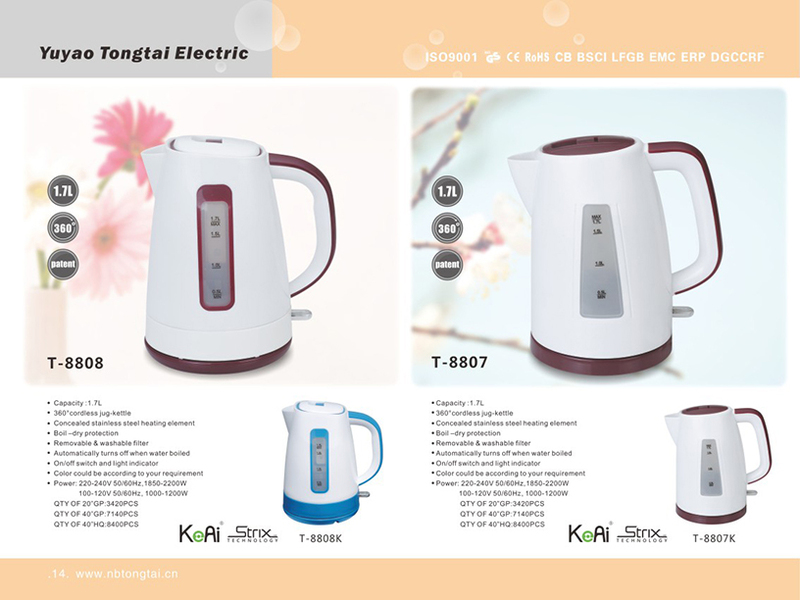 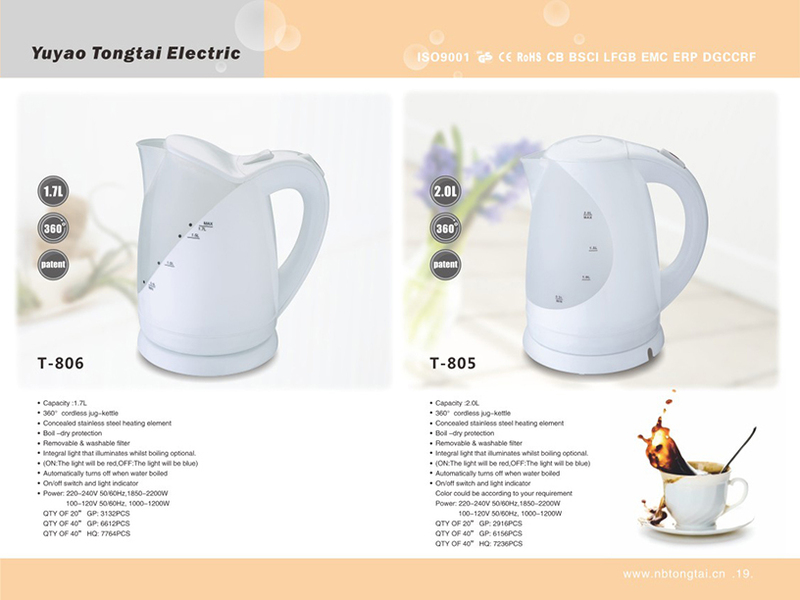 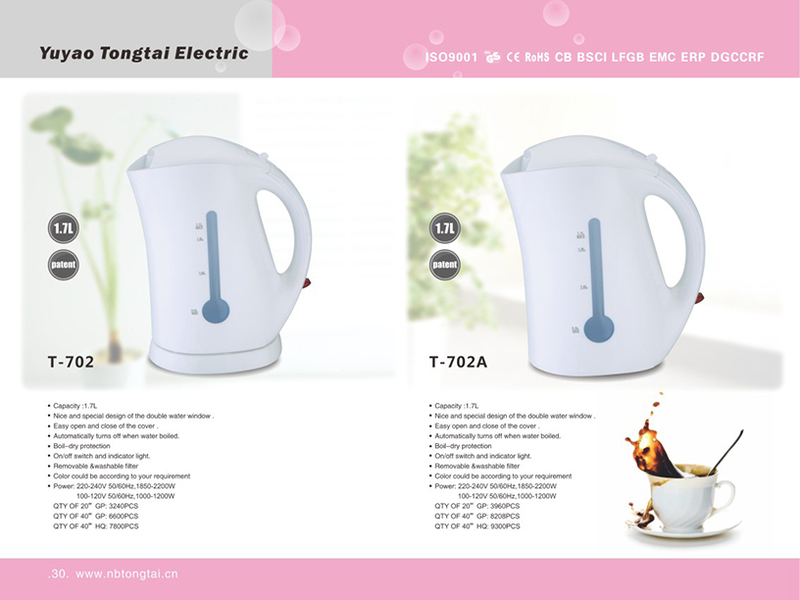 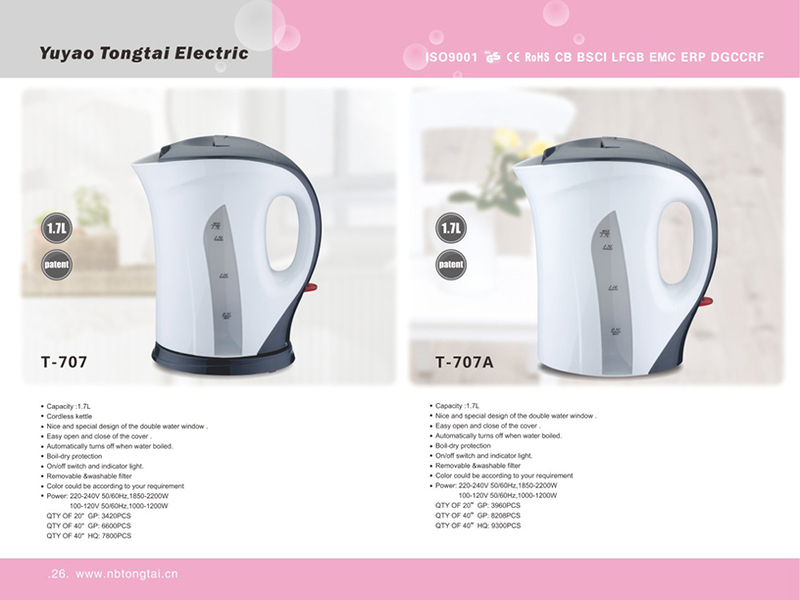 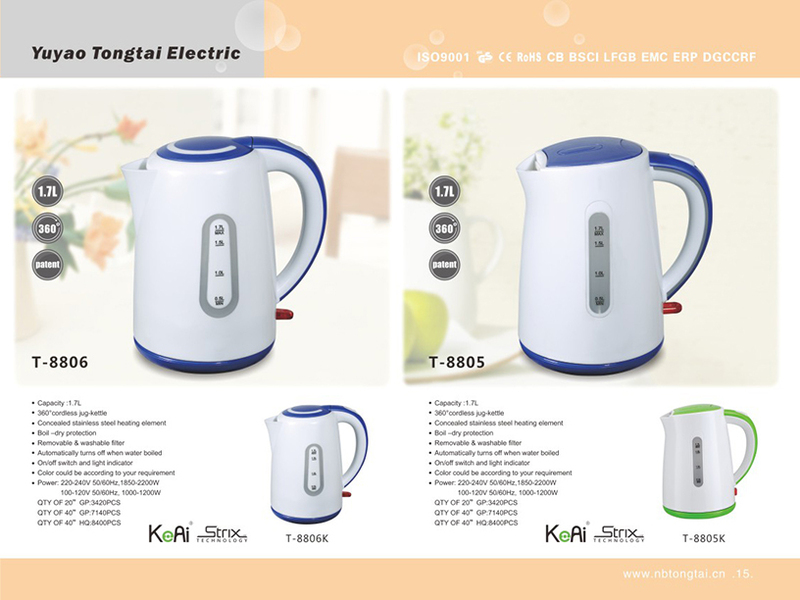 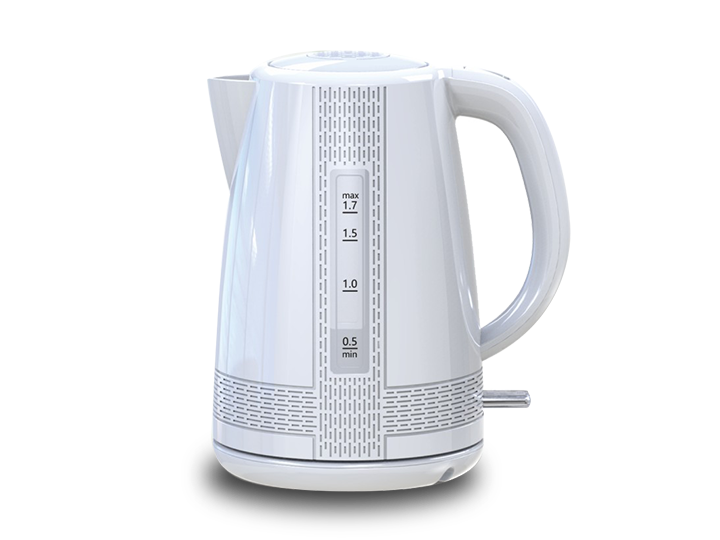 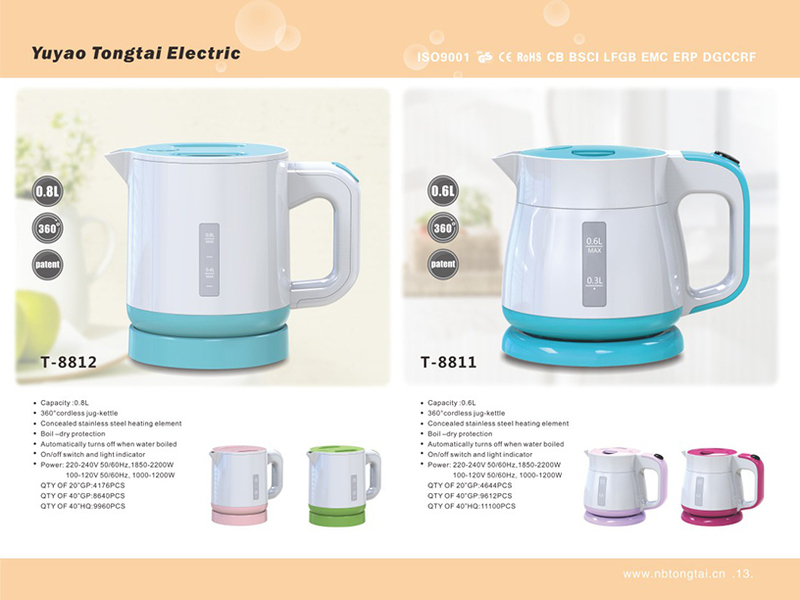 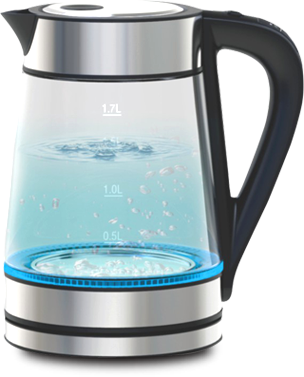 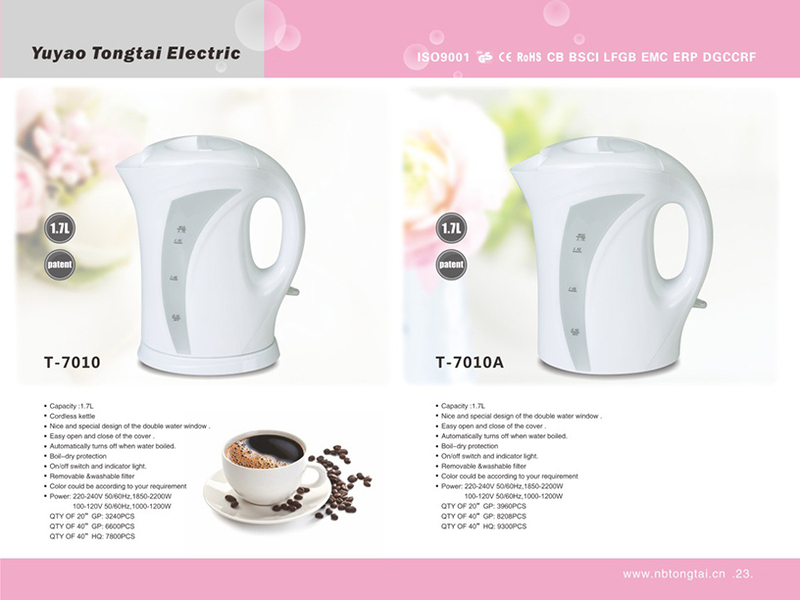 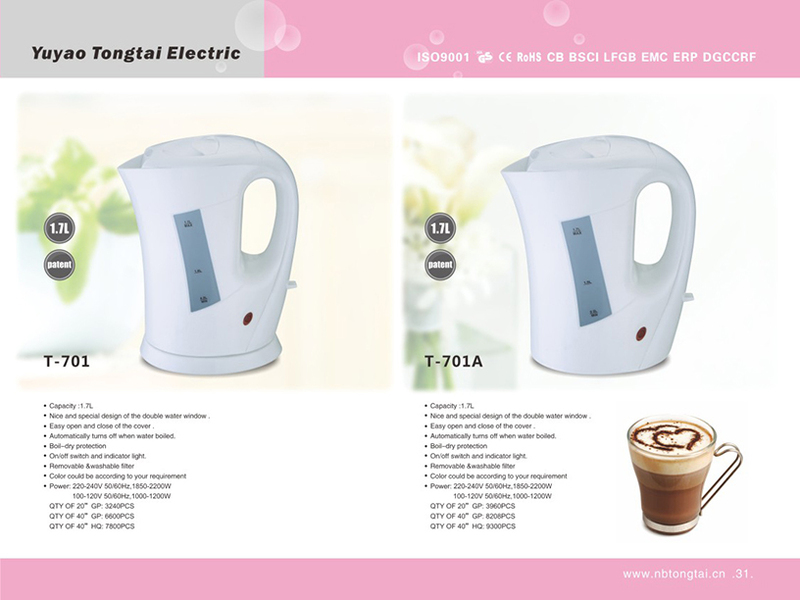 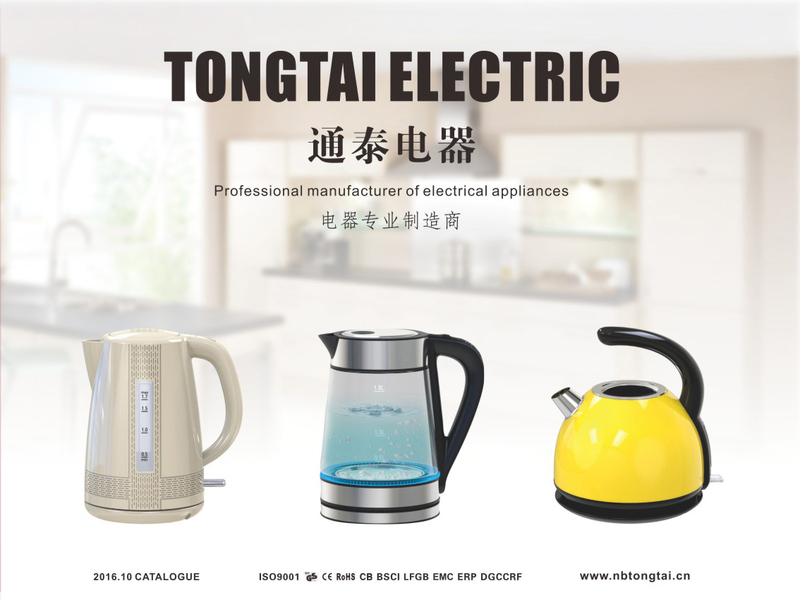 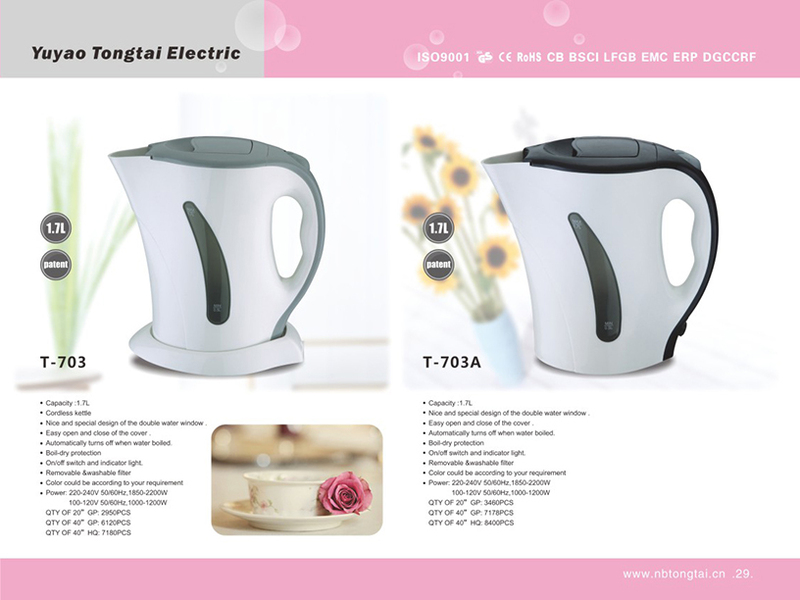 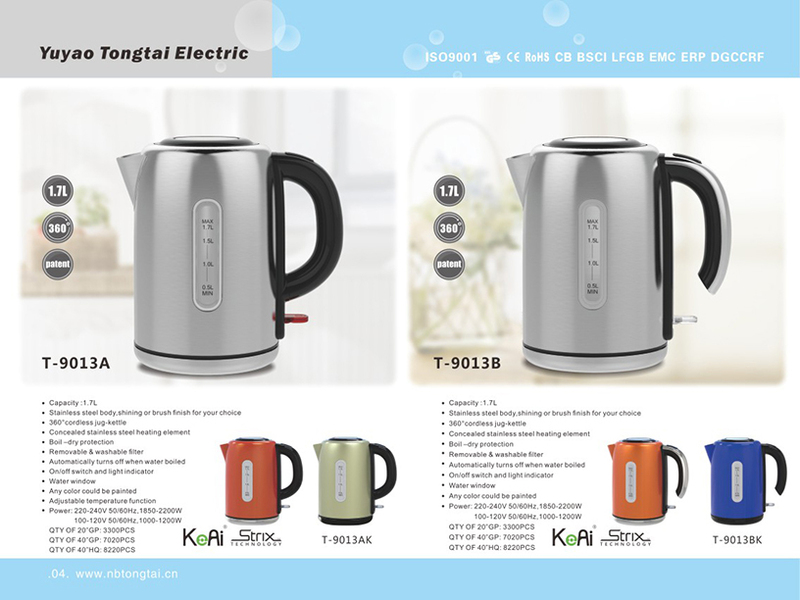 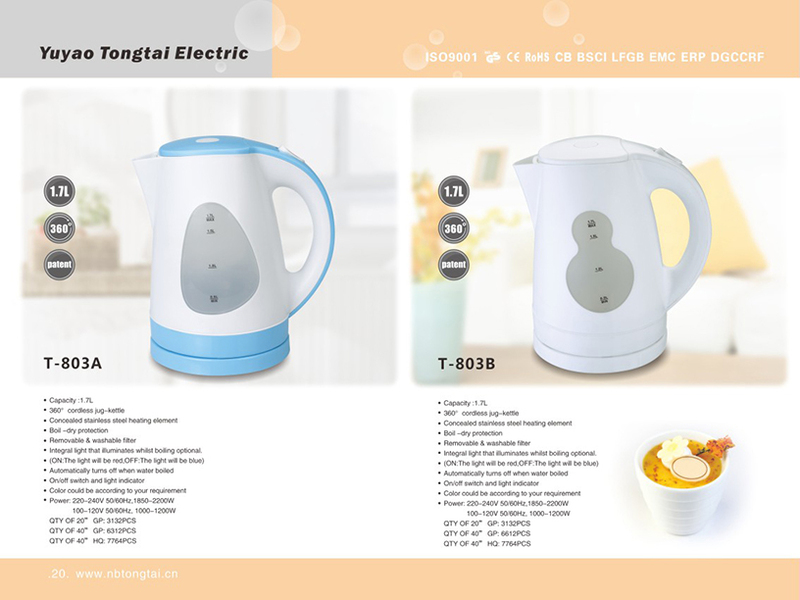 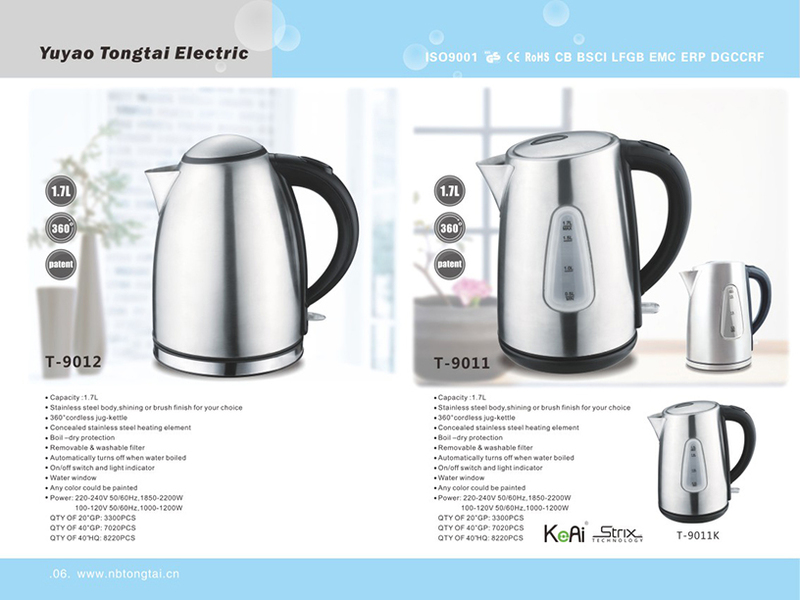 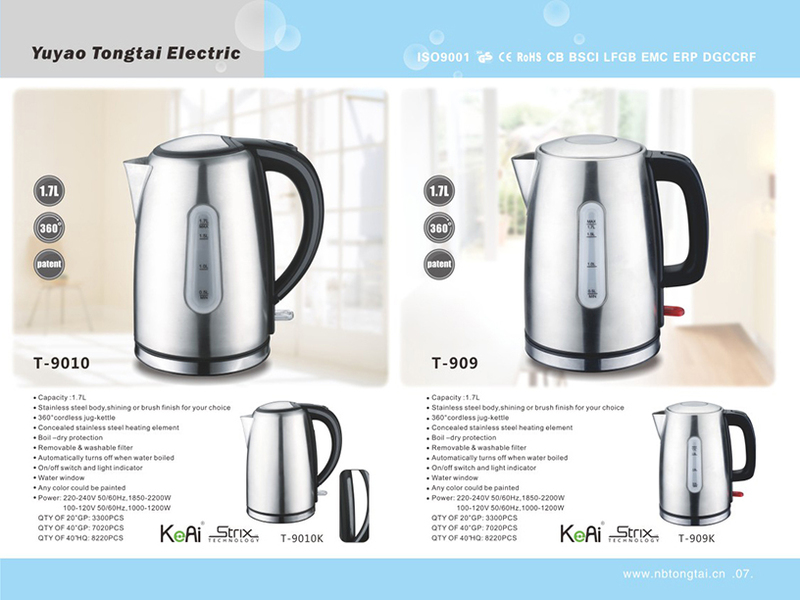 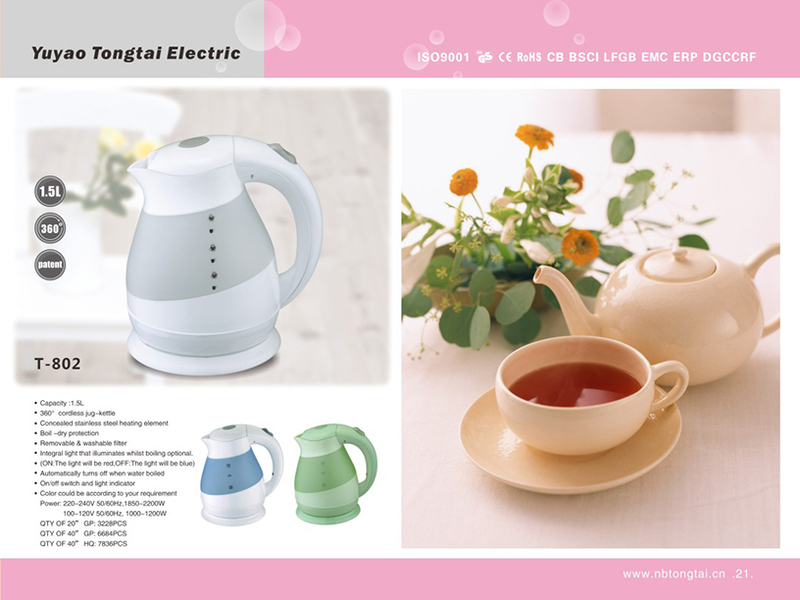 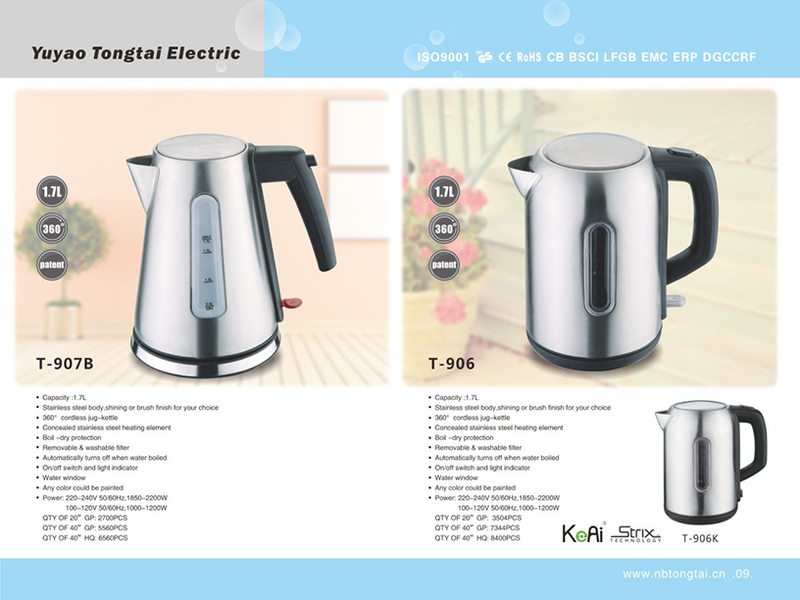 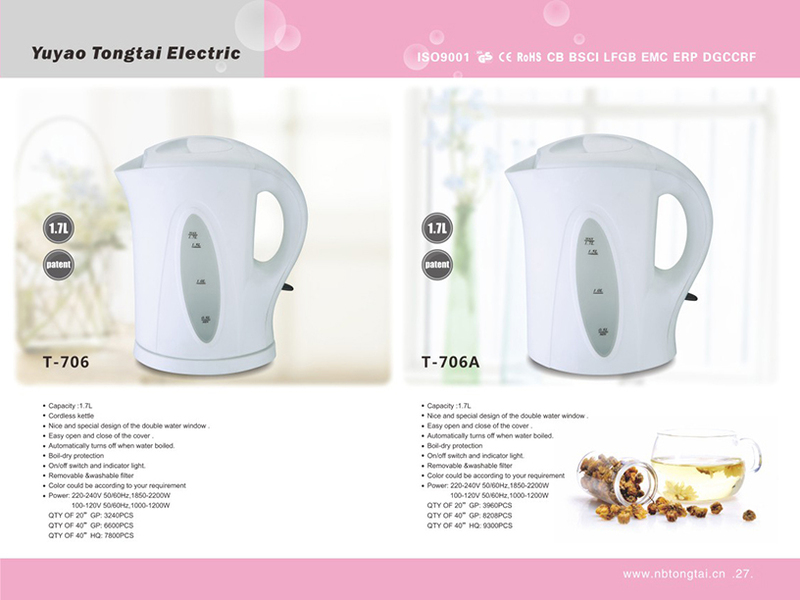 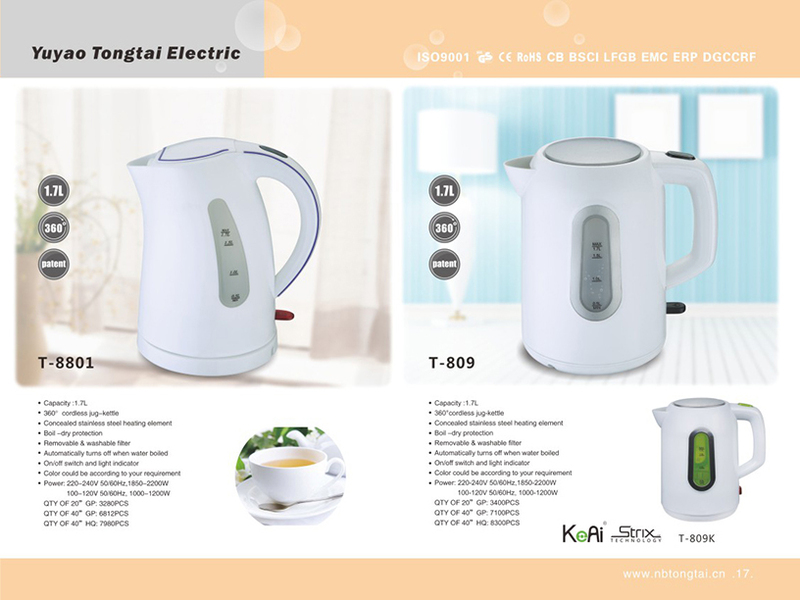 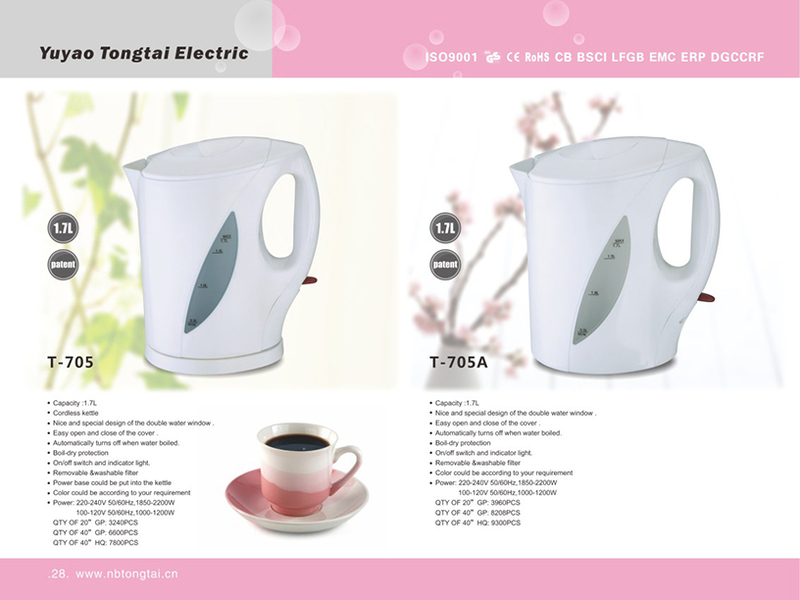 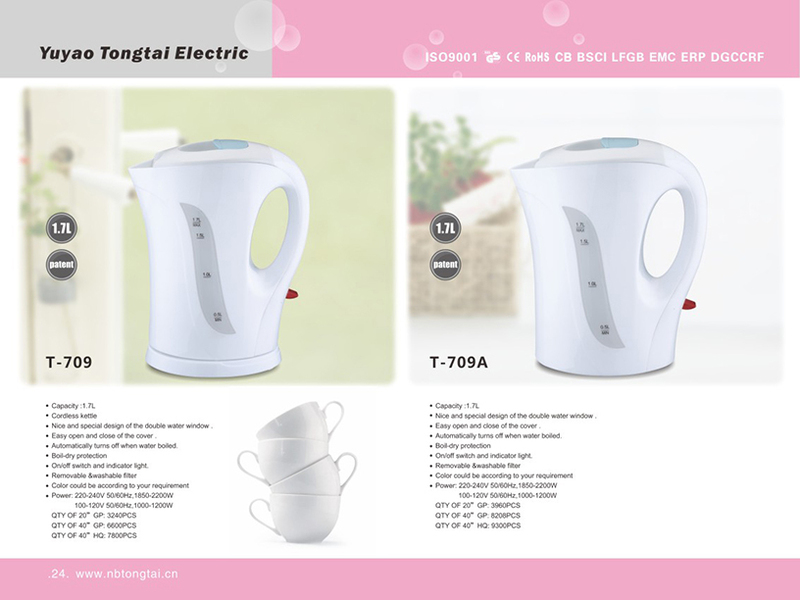 We can offer a full range of kettles. 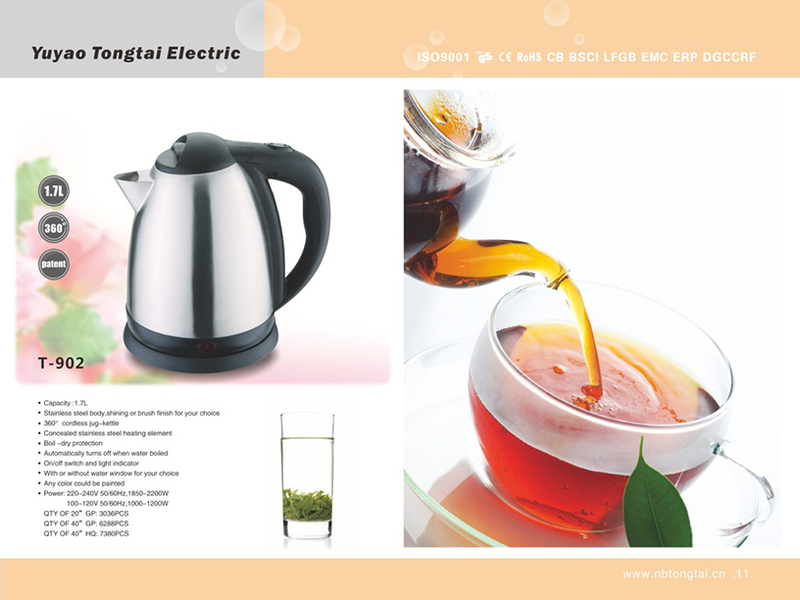 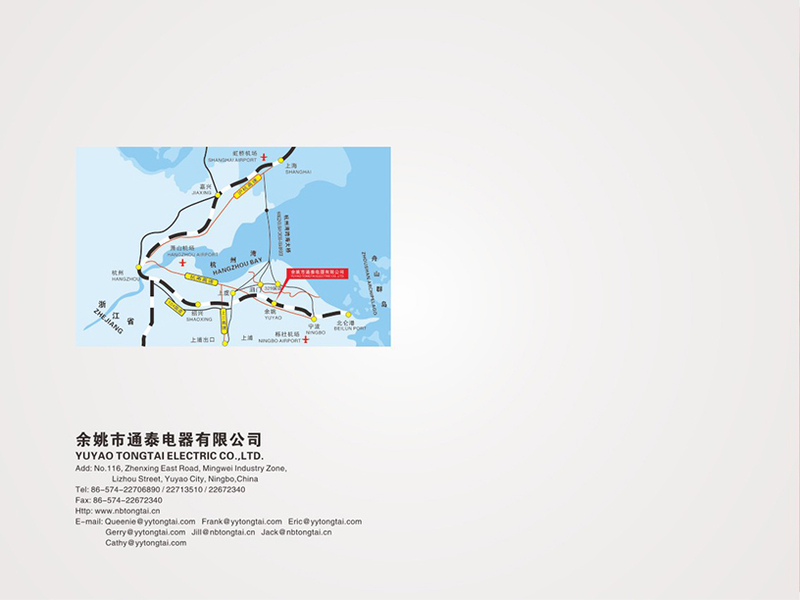 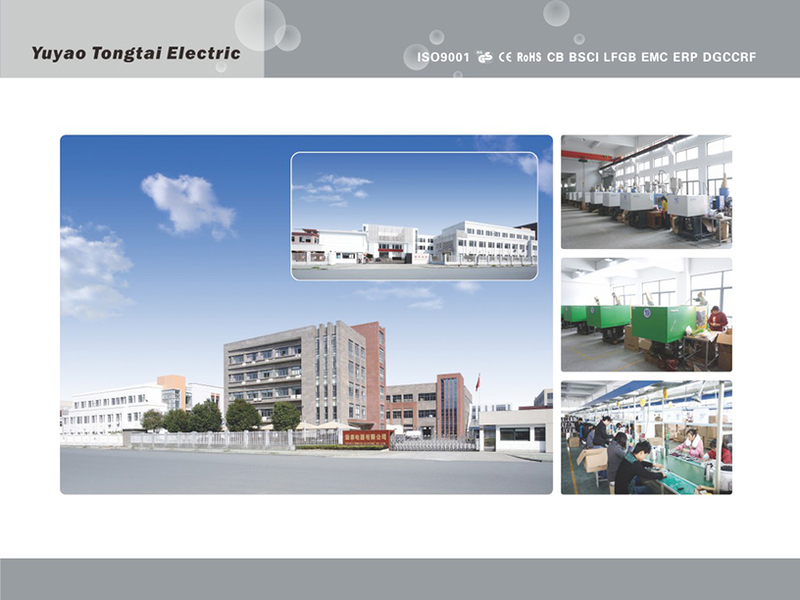 OEM/ODM services available, small and large order and customized packing acceptable! 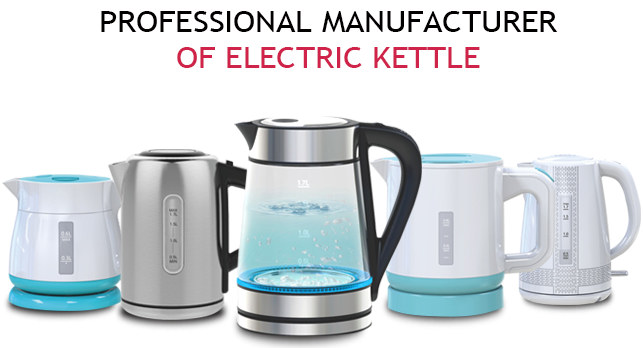 We have an expert sales team providing superior customer service, and build customer satisfaction and trust.